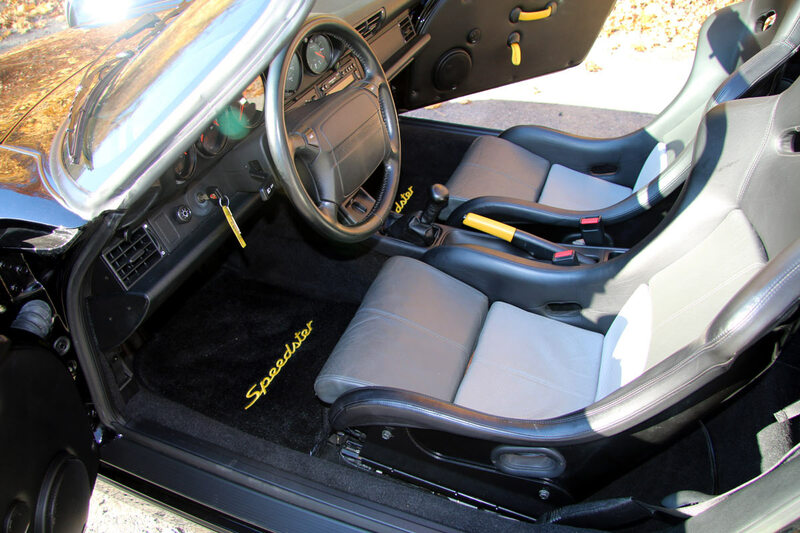 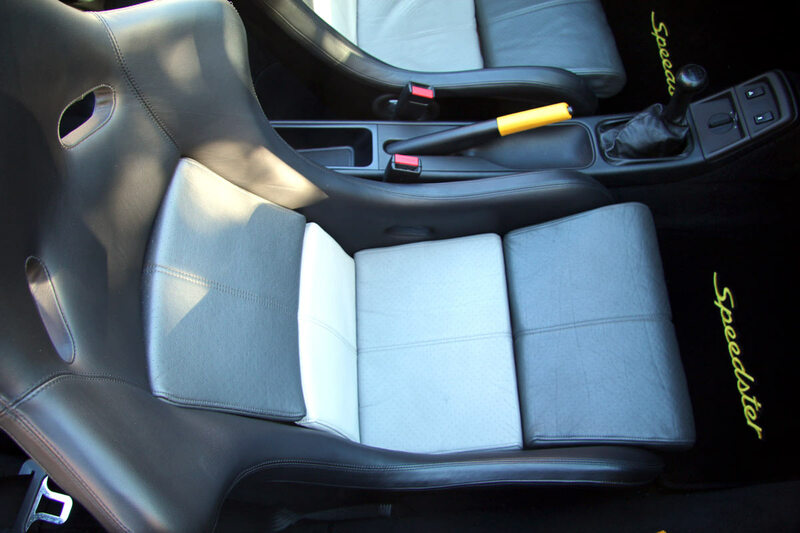 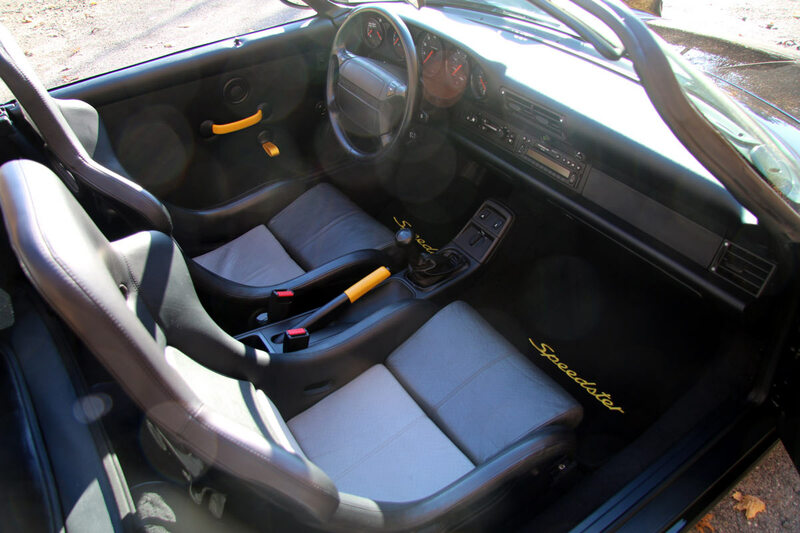 Porsche Type 964 was the internal code given to all 911’s from late 1989-1994. 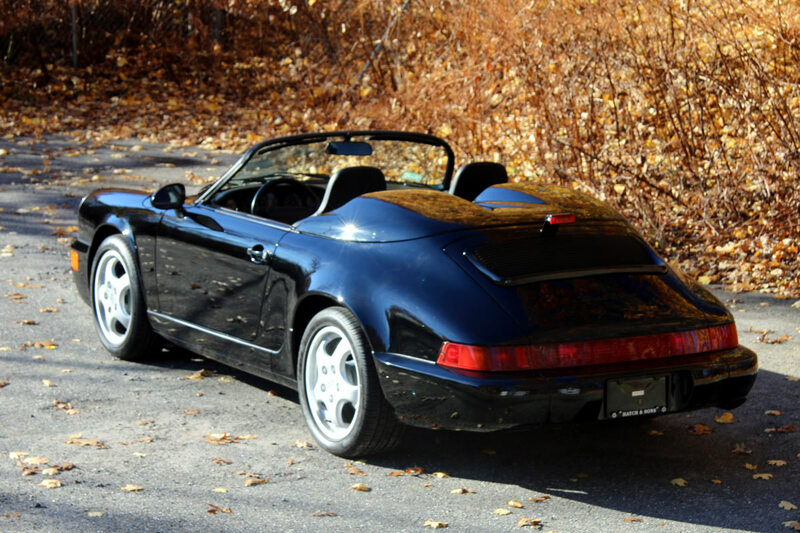 The 964 series was the first completely redesigned 911 since the models inception in 1963. Notable design improvements were its flush front and rear bumpers and improved aerodynamics. 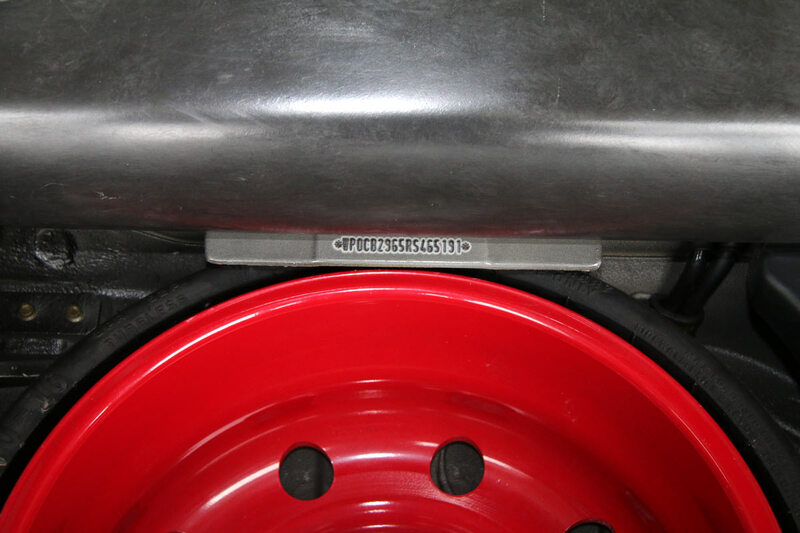 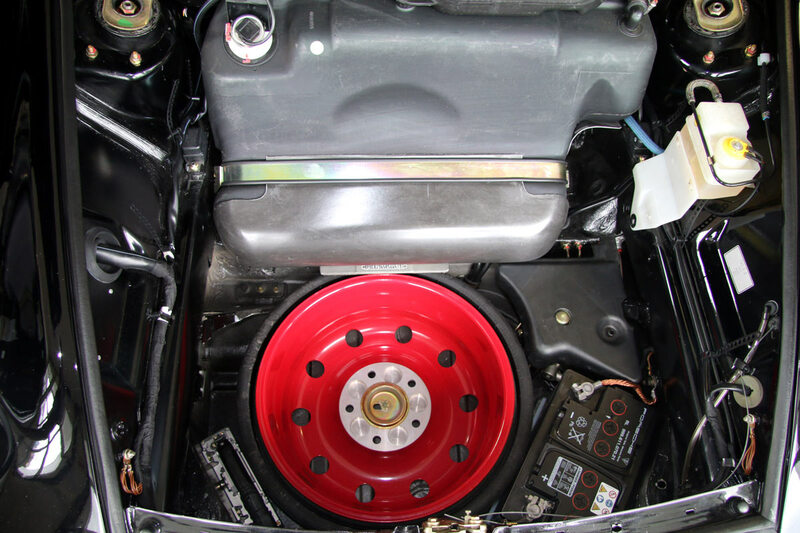 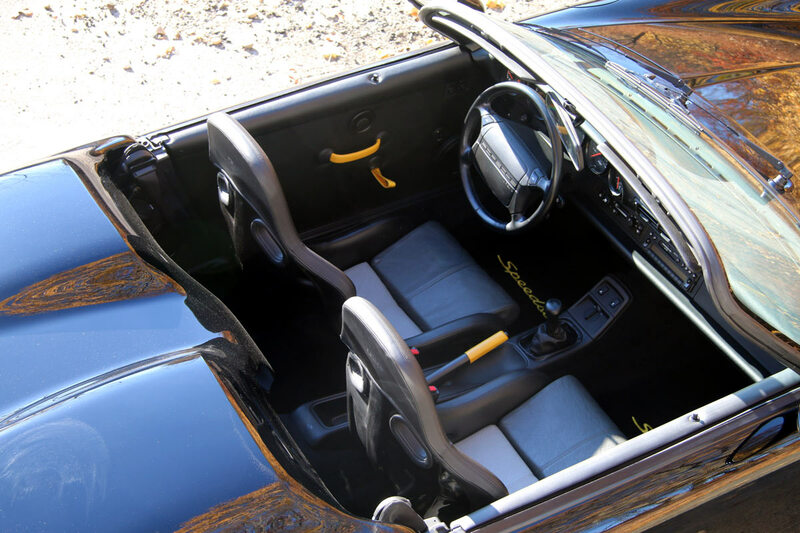 ABS and power-assisted steering were standard equipment The front suspension was updated utilizing coil springs and struts replacing the old torsion bar design of previous models. 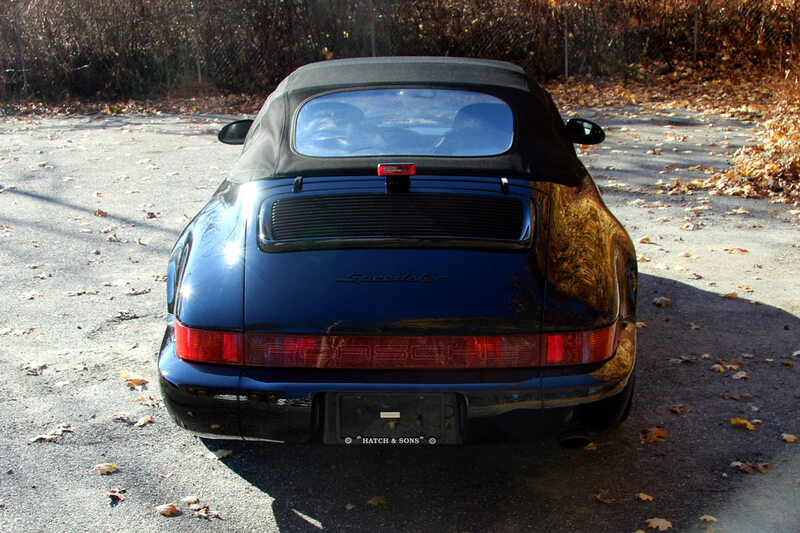 A retractable rear spoiler that rose at speeds above 50 mph was standard. 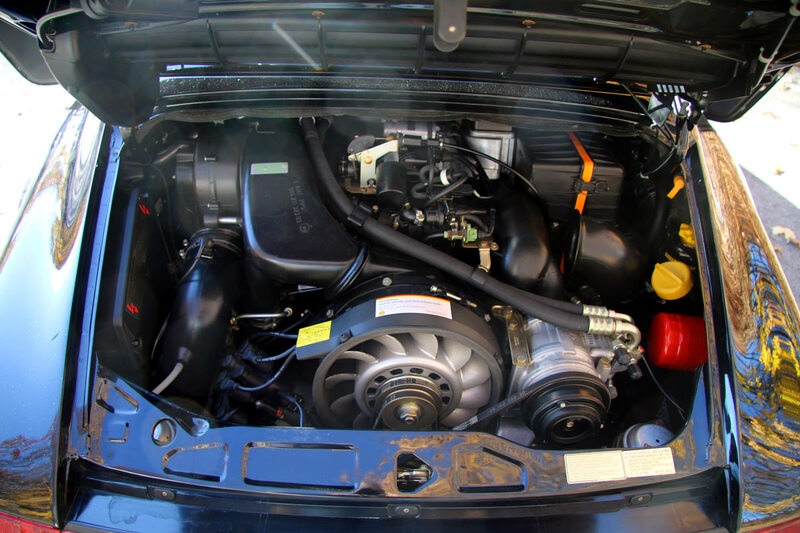 Its 3.6-liter engine produced 247 bhp mated five-speed manual transaxle. 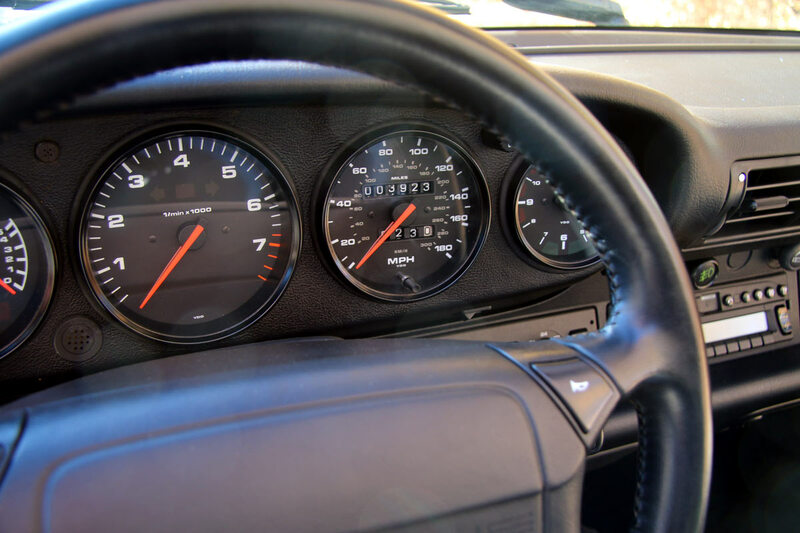 The car was capable of a factory-claimed top speed of 163 miles per hour. 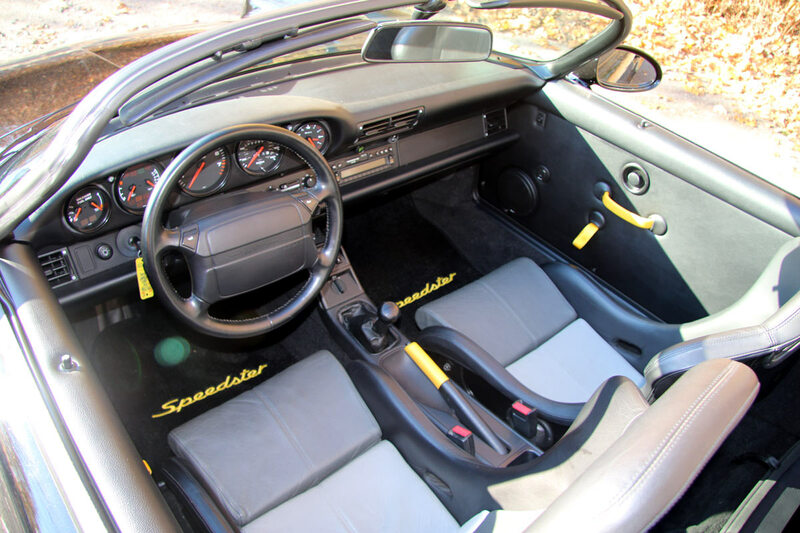 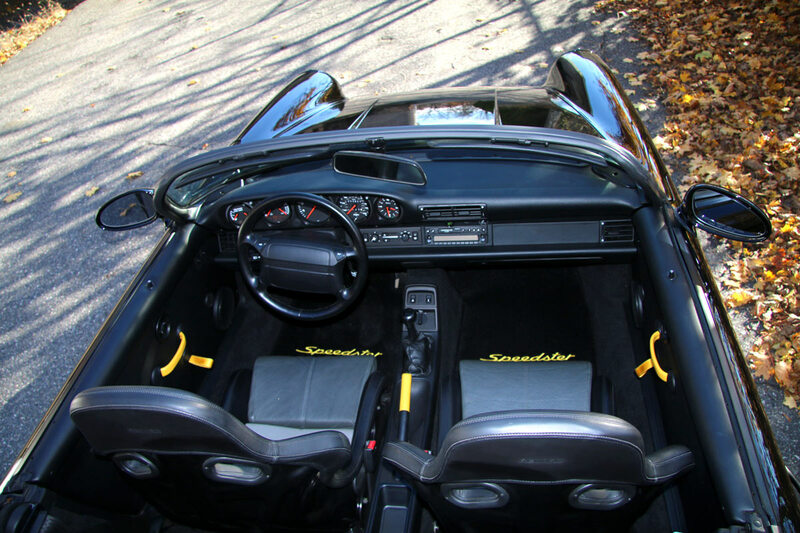 To celebrate the end of the Type 964 the Speedster name was again revived for the 1994 model year (as it had been in 1989 with the end of the F bodied cars). 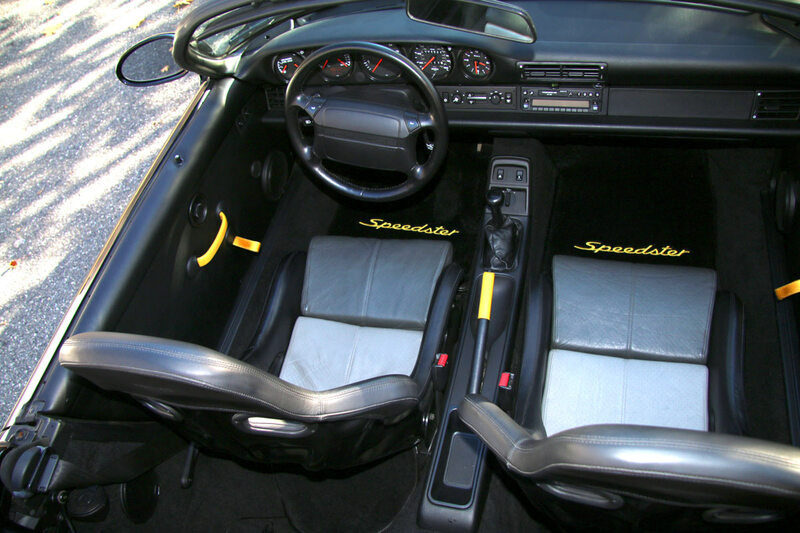 Fewer than one thousand 964 Speedsters were constructed, with 469 examples earmarked for North America. 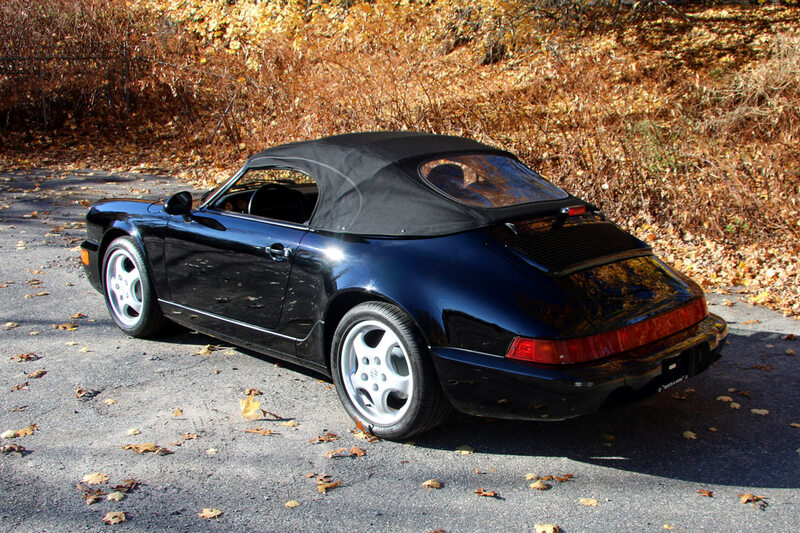 This example is one of the finest low mileage examples available with 3,923 miles on its odometer. 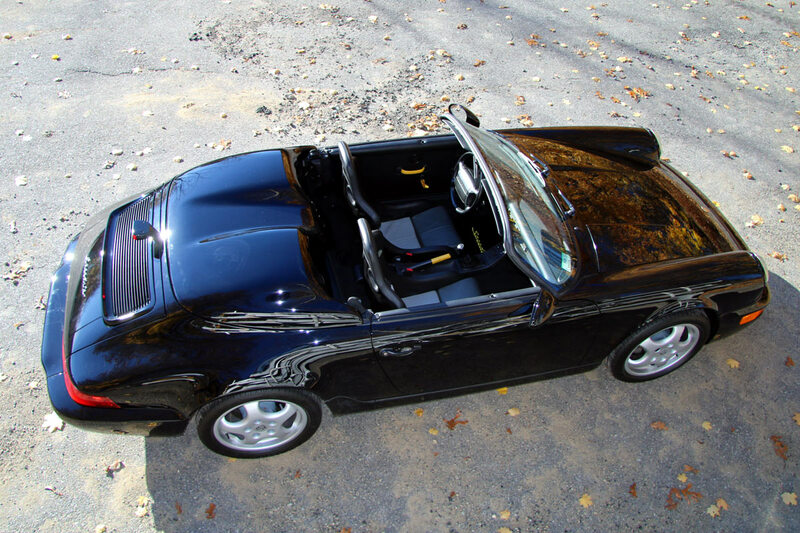 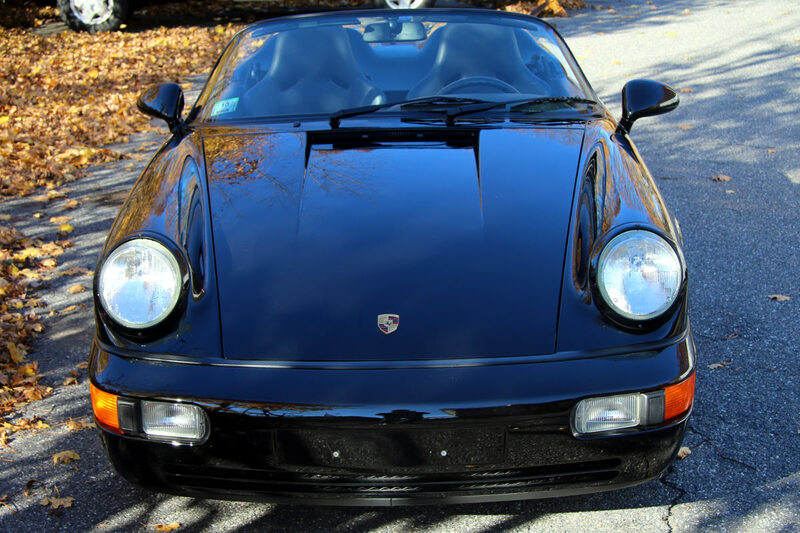 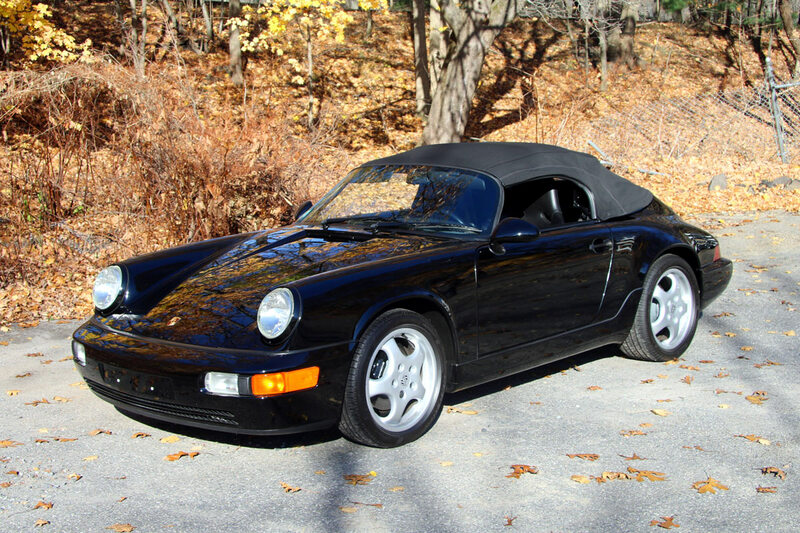 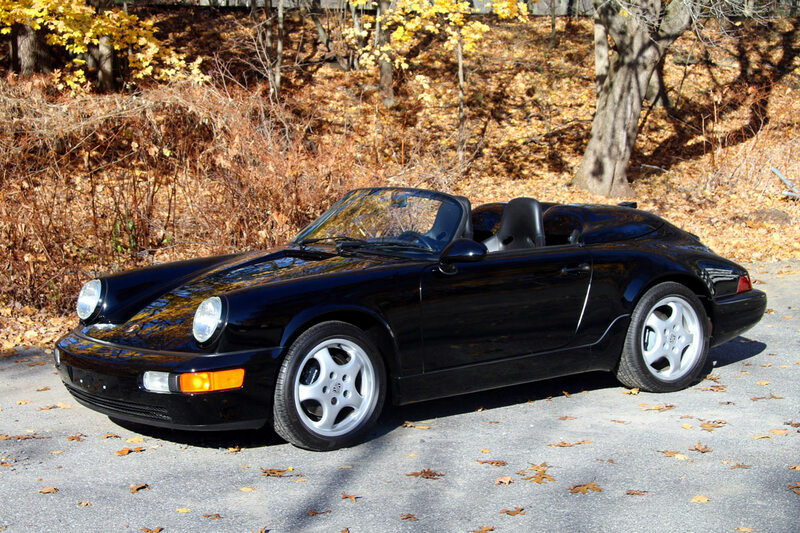 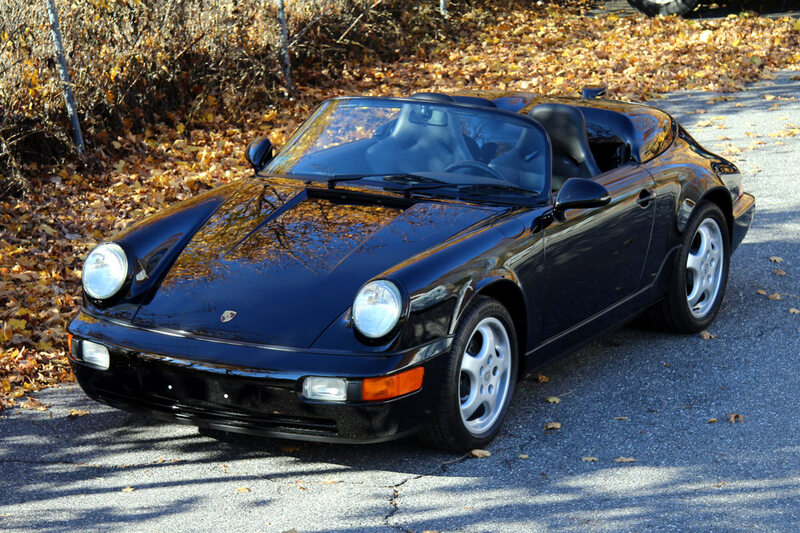 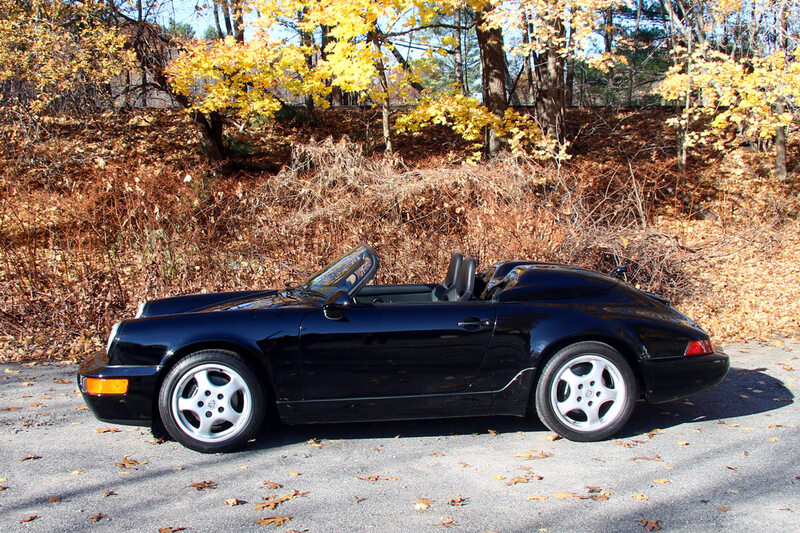 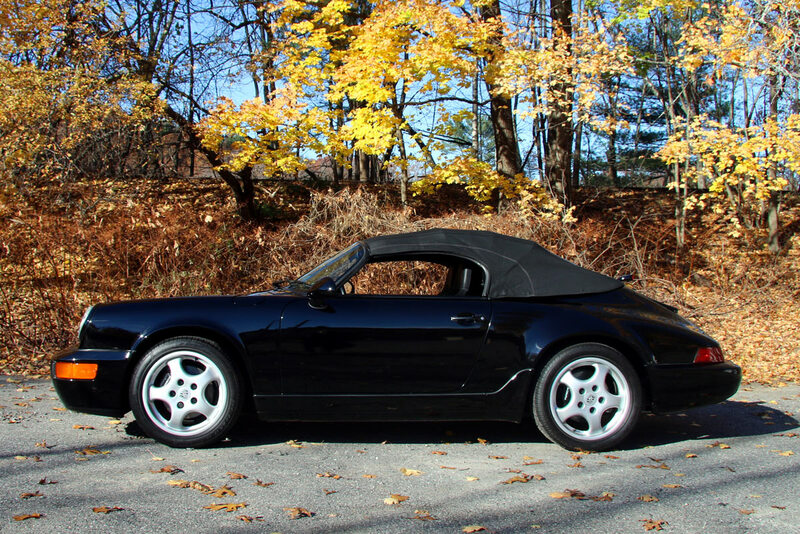 Single family owned until its sale in 2017 this “Narrow-body” Speedster was produced on May 24, 1993. 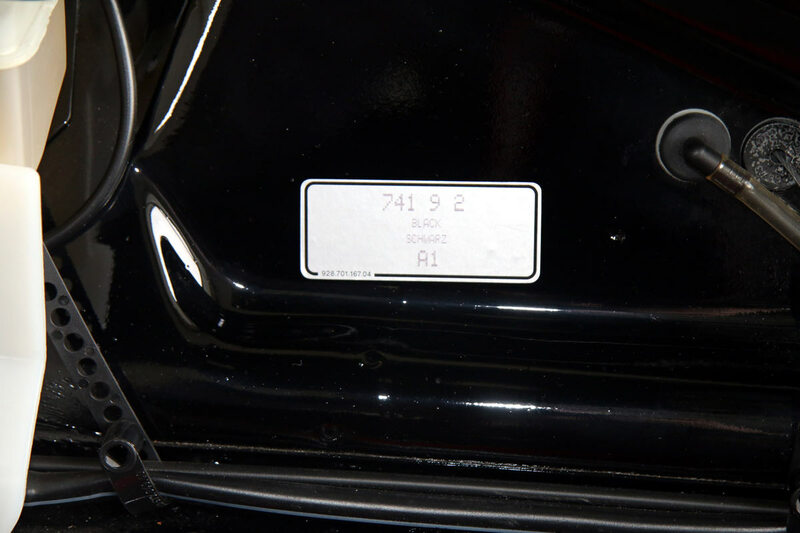 It is optioned in Black A1 paint with Black partial leather bucket seats w/ Black seat backs ( RS Style) and Yellow accents. 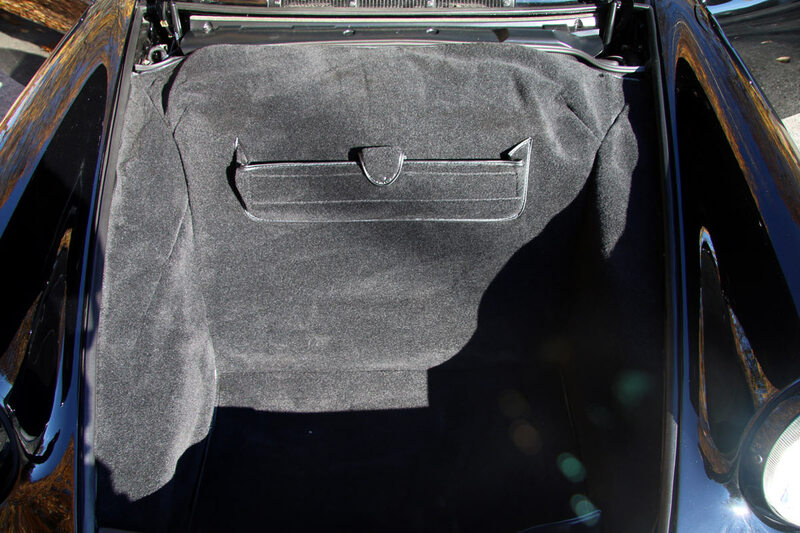 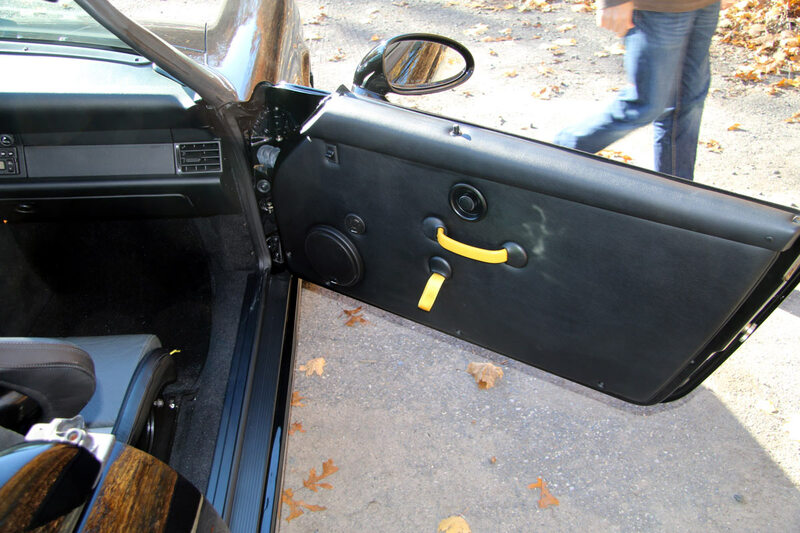 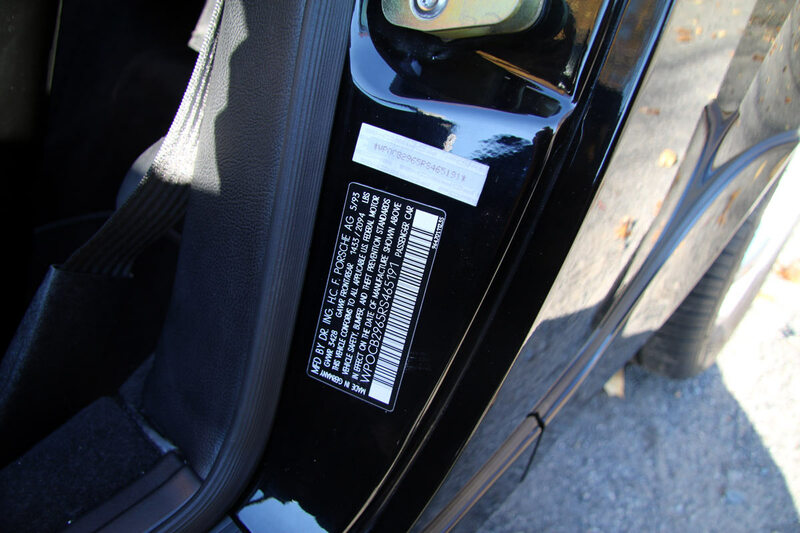 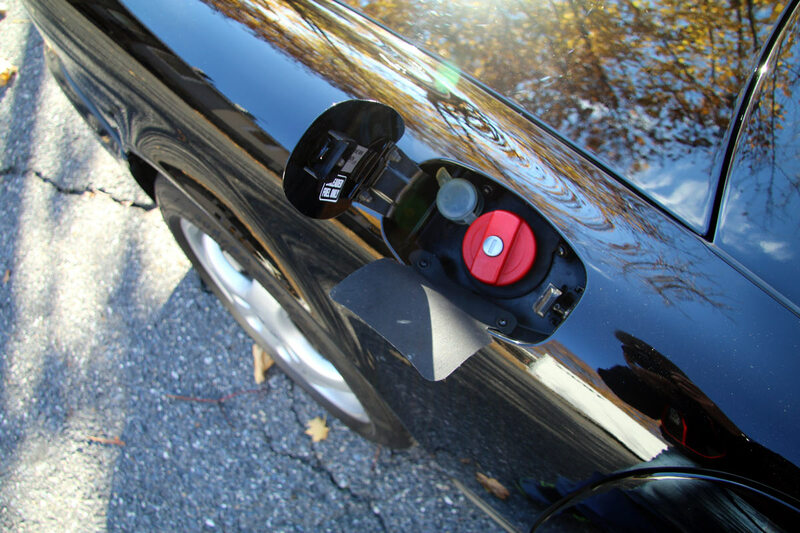 The car comes with its manuals, tool kit, compressor, spare tire, records, owner documentation and Certificate of Authenticity.